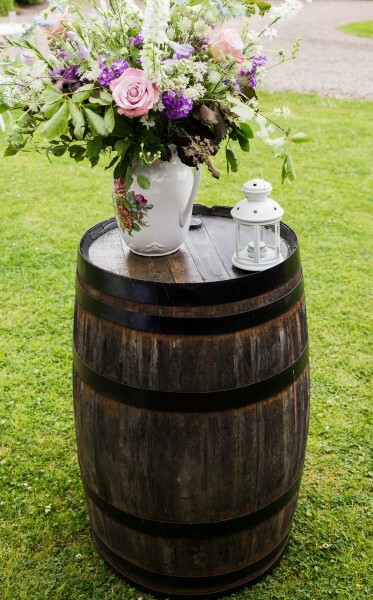 Our reclaimed whisky barrels look fabulous in any rustic setting, the full sized barrels could tell a tale or two! These make great poseur tables and you could combine with our nostalgic booze barrow and bespoke Bar for a drinks reception with a difference. Another idea is to use a barrel as your cake table or cheese board. Or simply adorn with a rustic floral display.